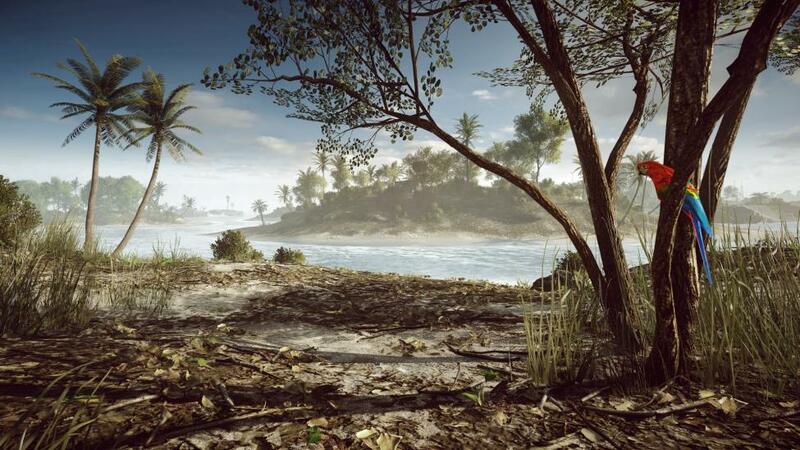 DICE released the official system requirements for the PC version of Battlefield 4 over Twitter this afternoon. As you might imagine, running the game on maximum settings will require a very powerful rig. They're definitely a step-up from Battlefield 3's requirements, as you could run that game with a 2 GHz Duo and 2GB of RAM. Still, BF4's minimum specs are pretty forgiving. I mean, the game can be played with a video card from six or seven years ago. It's not going to look pretty but you can do it. What's more, you won't need to upgrade to Windows 7 or 8. The upshot here is that you could play this game on a backup PC like a laptop if you were really desperate. Lot of changes all around. For basis of comparison, BF3 recommended 4GB of RAM. The preferred graphics cards back then were the GTX 460 and the Radeon HD 6850. It's not that shocking that a game released two years later would ask for a graphics card two years newer, though. 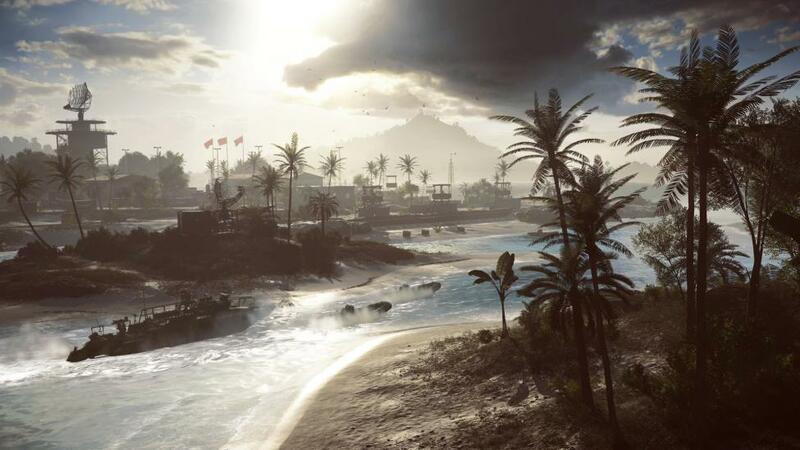 Battlefield 4 utilizes the Frostbite 3 engine, an upgraded version of the technology behind BF3. Frostbite 3 will bring many visual upgrades as well as improved destruction. 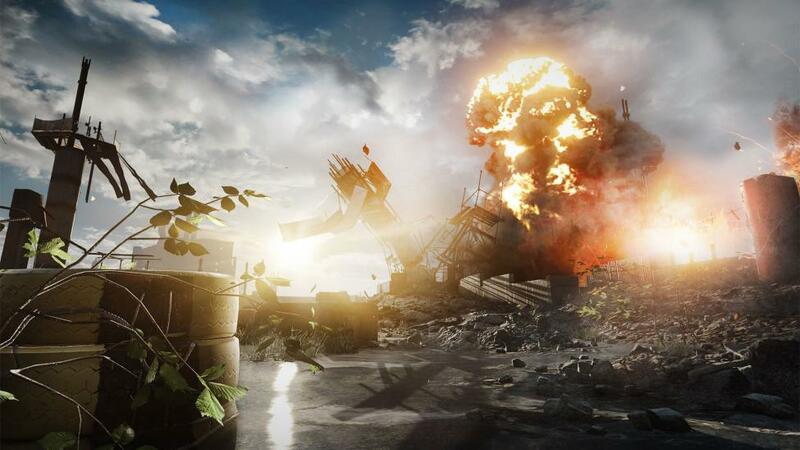 DICE is making large-scale destruction, or "levolution", a big part of multiplayer. BF4 will be the first game to showcase the Frostbite 3's potential. The engine will also power other upcoming EA-published games like Dragon Age: Inquisition and Need for Speed: Rivals. 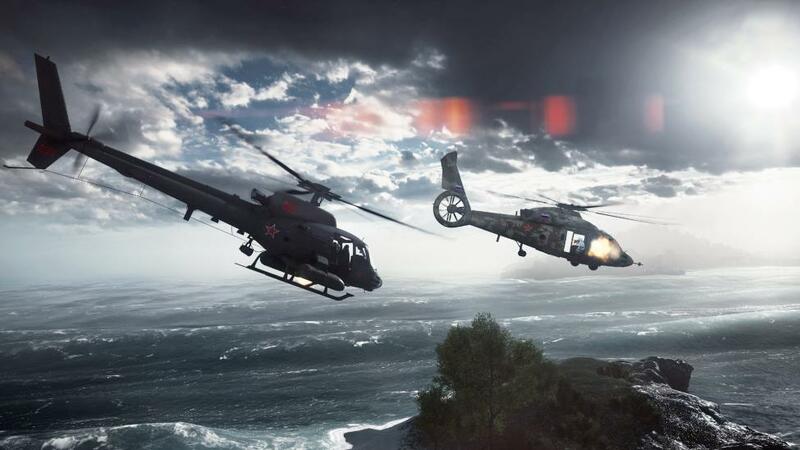 You'll get a chance to see how your PC runs BF4 and all of its new bells and whistles this fall during the closed beta. 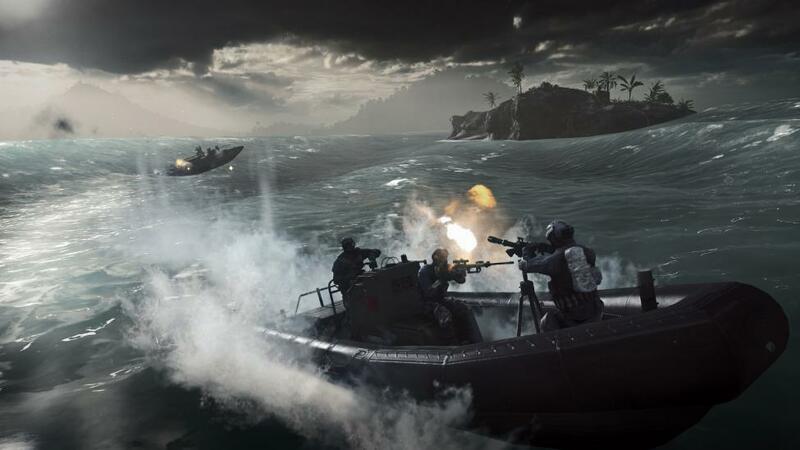 This beta will be open to Medal of Honor: Warfighter owners, Battlefield 3 Premium members, and BF4 pre-order customers.